There’s a new saint in the world! 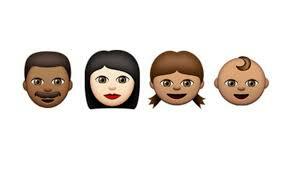 Today marks the day that Kimberly Noel Kardashian-West came into the world. 35 years ago a baby pre-contour and duck lipped Kim took her first breath and changed the world forever. Whether you’re a fan of her or not there’s no denying that Kim has influenced pop culture in many ways. Whether it’s her fashion choices, different brands, or make up skills, it’s undeniable that Kim K is totally iconic. But perhaps her most recognized influence on society is her use of selfies. Kim did not pioneer the selfie craze but she certainly made it her own. After all she did publish a coffee table book with all her selfies. 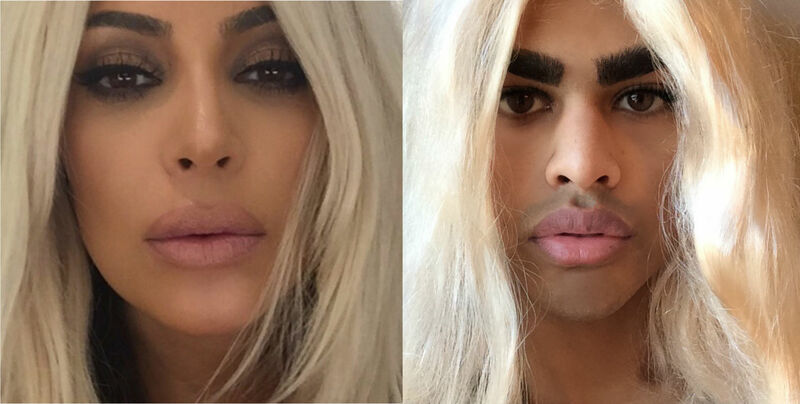 So in honour of the selfie queen herself enjoy some of Kim’s most iconic selfies. Happy Birthday Kim, and keep the selfies coming.